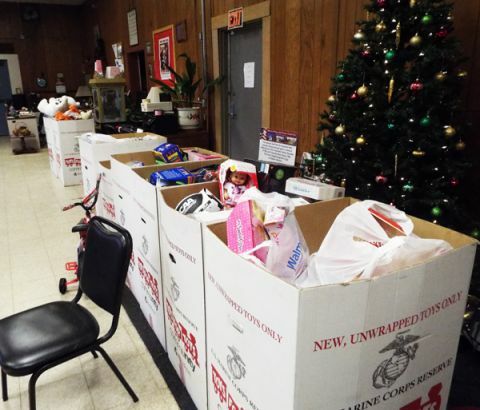 It’s “Toys for Tots” time again at the Citrus Heights Veterans Community Center. The local Marine Toys for Tots Foundation collects and distributes toys at Christmas for needy children in the greater Sacramento area. Congressman Ami Bera has sponsored this event with the Community Center since its inception in 2013. He will be present with his staff to celebrate with the community. Volunteers from the Veteran’s Community Center will first be at the Citrus Heights Walmart on Friday, Dec. 16 from 10 a.m. to 7 pm. 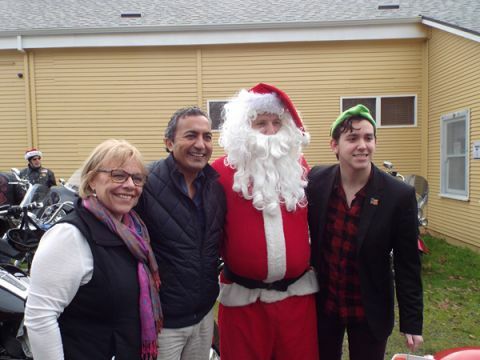 to accept your donations of new, unwrapped toys and other gifts for children of all ages. 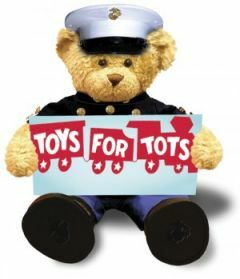 Then on Saturday, December 17, the official toy drop-off begins at 9 a.m. at 6921 Sylvan Road, and continues until 2 p.m. Just drive up to the Center and deliver your donation into the hands of a U.S. Marine. Have your picture taken with Santa and inspect a World War II Jeep and other military memorabilia. Also volunteering will be the Casa Robles R.O.T.C. and Citrus Heights Boy Scouts and Girl Scouts.